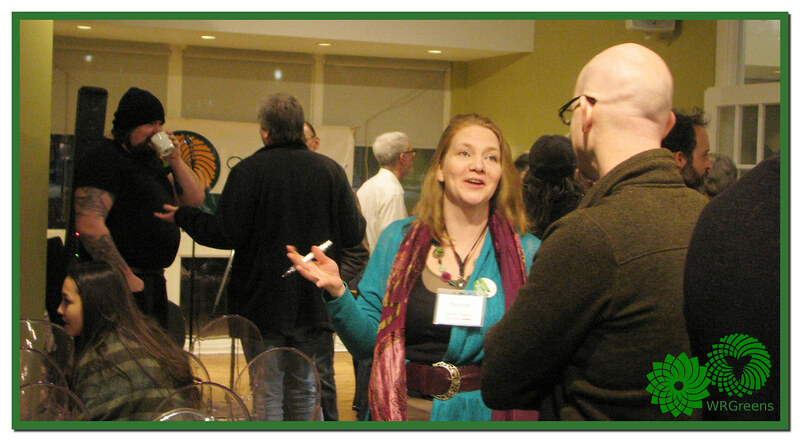 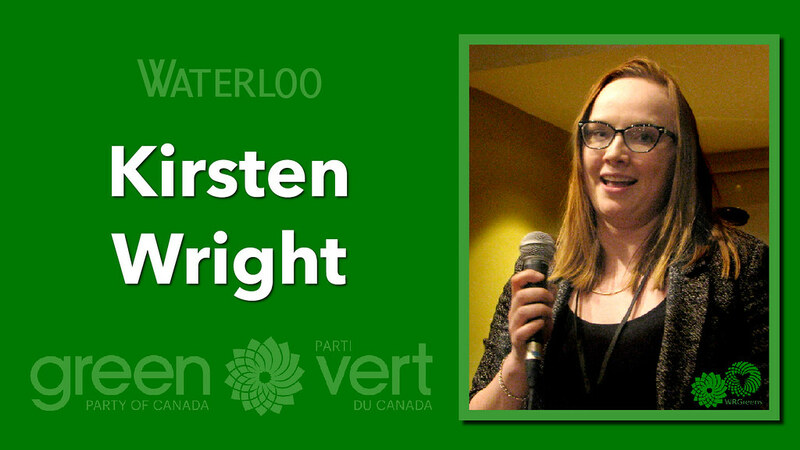 Kirsten Wright is the candidate for the Green Party of Canada in Waterloo! 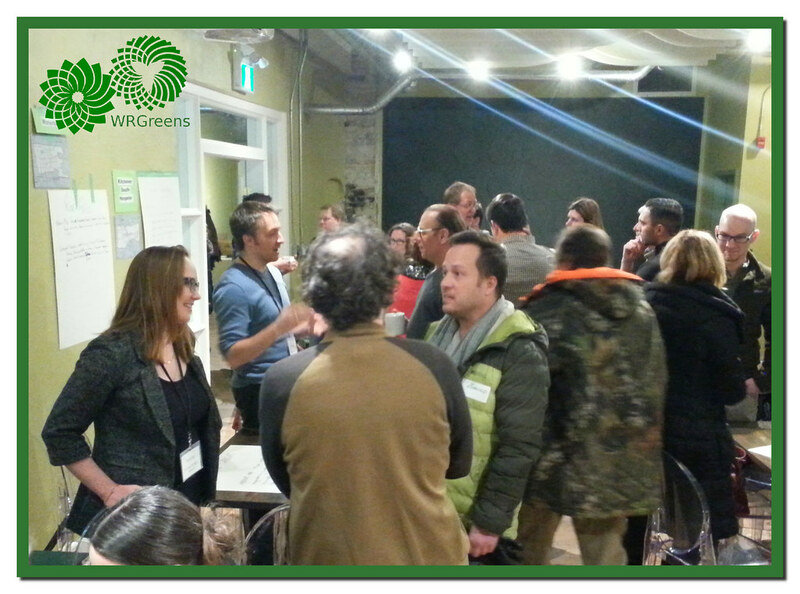 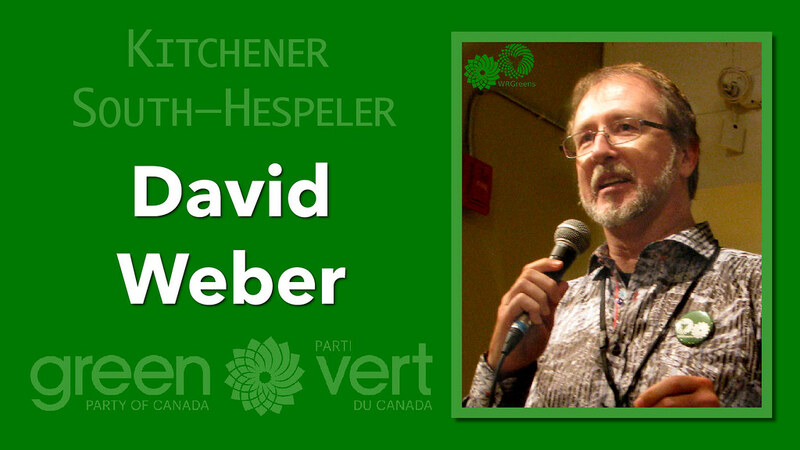 If your Green Party of Canada donations or campaign donations have hit the annual spending limit, you can still donate to the federal Kitchener-Centre Electoral District Association to help with our preparations for the upcoming 2019 Federal Election. 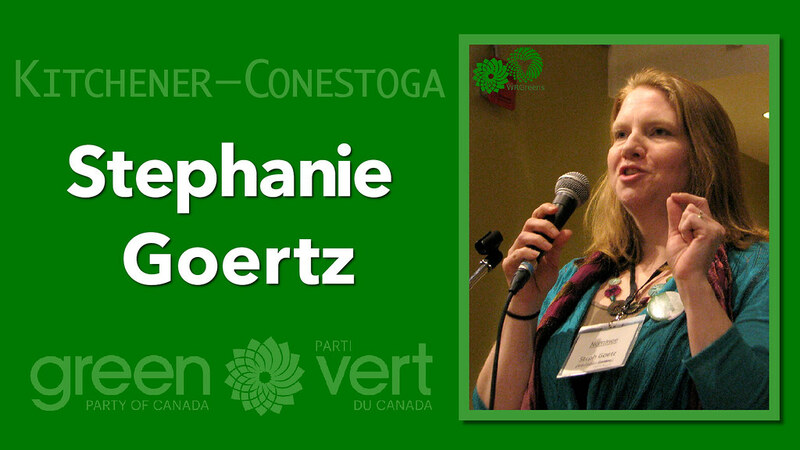 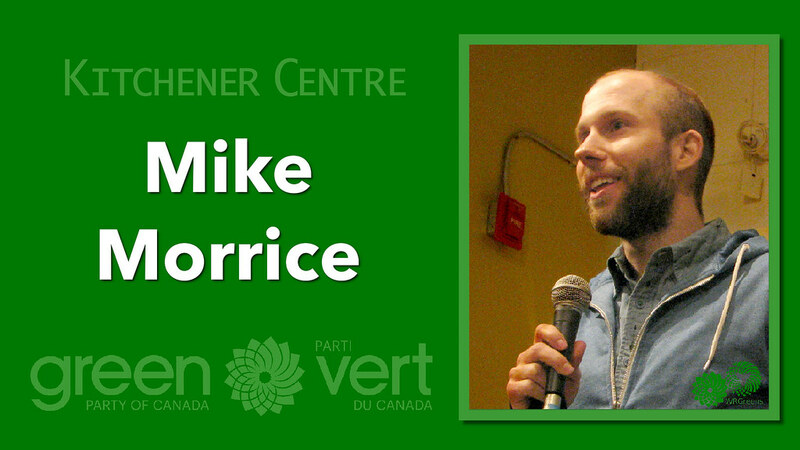 Any amount you can spare will help elect the Green representation you want, and will certainly be greatly appreciated!